This rare continental coach work car was entrusted to RR&B Garages back in 1991 for a ground up restoration and was then awarded 2nd in class at the 1992 R.R.E.C. National Rally. 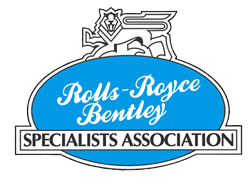 RR&B maintained it until 1999 when we sold it to a Dutch client who has gone on to win further awards at the R.R.E.C. and BDC as well as other European car shows. The list is endless:- 2003 RREC First in Class and touring also winning a BDC first, 2006 BDC First in class, 2007 RREC First in touring and overall prize in touring, 2008 RREC first in class. 2007 and 2008 Best continental entry. 2010 RREC Master-class 2nd. 2011 BDC first in class. This car has covered in excess of 100,000 kilometres since the restoration, has taken part in rallies as far afield as South Africa, where it was prominently featured on the cover of the Souvenir Programme and has been featured in two of the leading Dutch Classic Car magazines. We are, and thank you. Our client purchased this car in 1992 at 32,000 miles while living in South Wales. 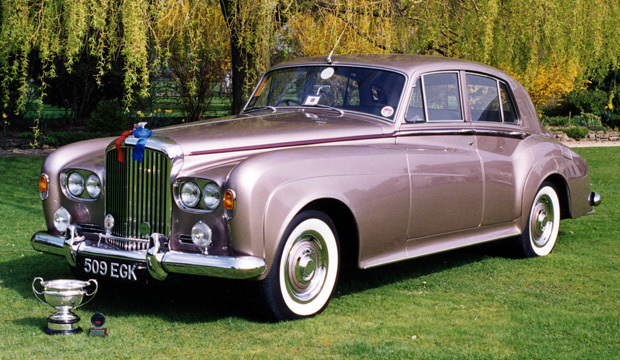 The car at that time was Walnut in colour with a Beige ever flex roof. RR&B Garages have been responsible for the service & restoration of this motor car since 1992 and the car has now covered close to 200,000 miles. Over the years as well as routine servicing, RR&B have rebuilt the engine, completed suspension upgrades and in 2002 completed a full coach work restoration changing the colour to Black Sapphire. In 2003 the car was awarded the RREC touring trophy for the car that was in the best condition having covered the most miles in the year. As you can imagine the car has not been left in the garage and has visited many countries as far north as Sweden and as far south as Morocco. During this time our client has also resided in Switzerland and now in North Yorkshire but the car always comes back to RR&B to be maintained. We thank this client for his continued support. 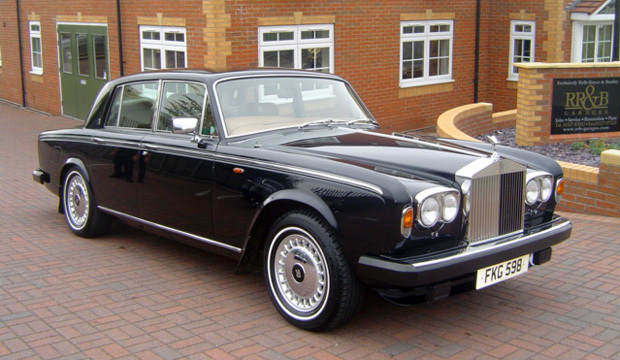 RR&B Garages have been entrusted with the maintenance and restoration since the current owners purchase it in 1995, since then the car has covered in excess of 80,000 miles. This vehicle was originally owned by Lt. Gen. Sir William Sterling the brother of David Sterling who founded the SAS. The original colour combination was Dusk Grey with Blue/Grey interior. The colours were changed when the vehicle was in the USA for 7 years, to Cadillac – Pale Persian Sand. A total restoration by ourselves was completed over 1999/2000, including specialist works with the vehicle being the first Cloud / S series that we had developed modern air conditioning for. The front near side wing was boxed in with ventilation vents to prevent road dirt damage and corrosion, the rear off side wing was boxed in to protect the battery, suspension was set at “colonial” height for increased ground clearance and poise. Harvey Bailey anti roll bars were fitted to the front and rear and the correct size radial tyres applied. The body colour was retained following the restoration with waistline highlighted in Wildberry and the interior re trimmed in Pale Dove Grey with Wildberry piping and carpets, plus hand painted crests of the owner on the rear doors. Thanks are given to this client for his continued support not only for this car but his award winning 1980 Rolls-Royce Corniche FHC too. 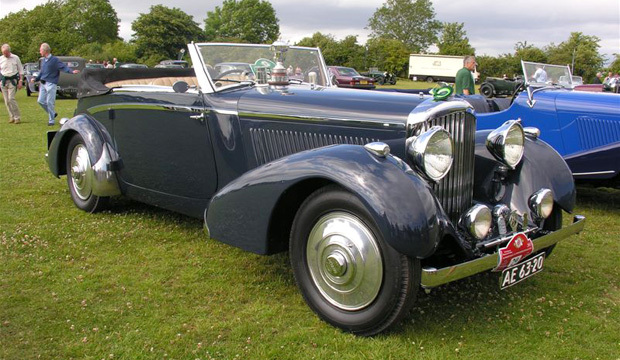 RR&B were entrusted with the detailed restoration of the coachwork to concours condition, this was following the owner’s own restoration of the engine. 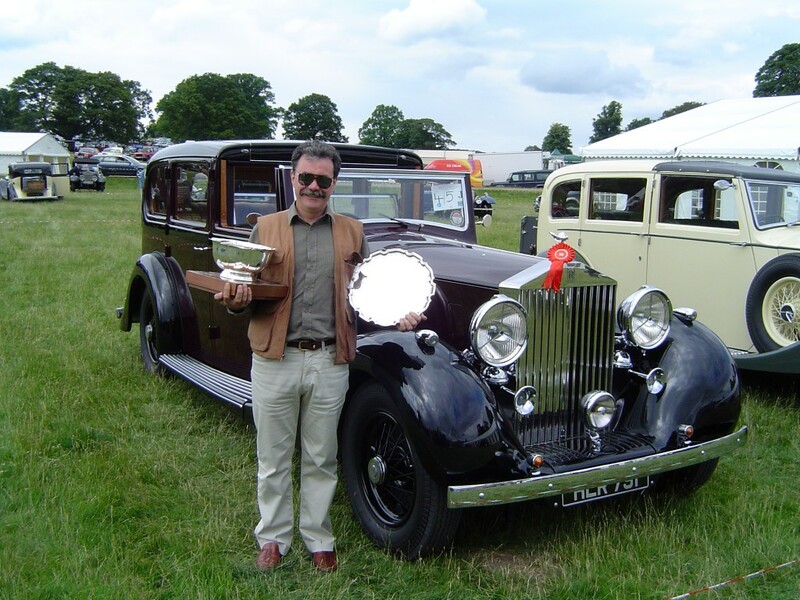 We were pleased to assist him with this restoration and delighted that the car was awarded 1st in class concours at the 2004 Rolls-Royce enthusiast Club’s national rally.